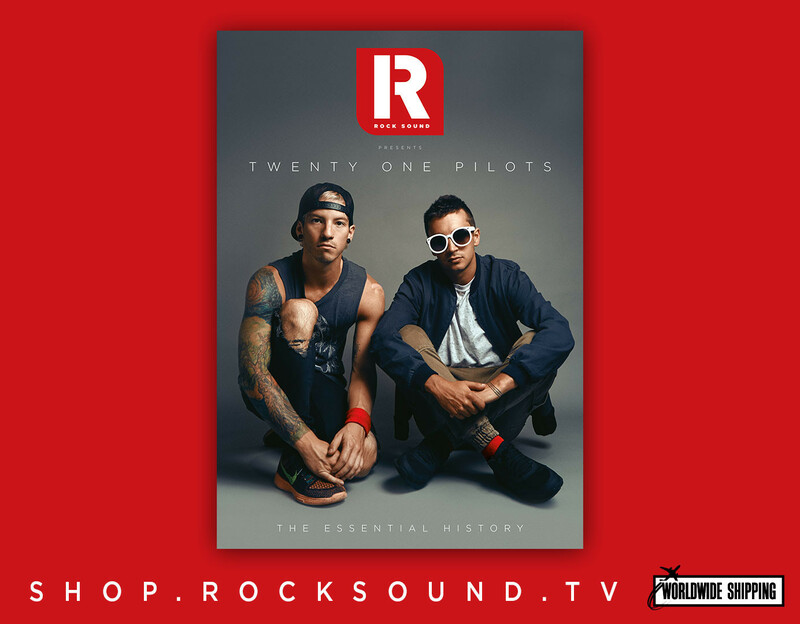 QUIZ: Can you recognise the Twenty One Pilots Video From A Single Screenshot? We'll level with you- we threw some hard ones in here. 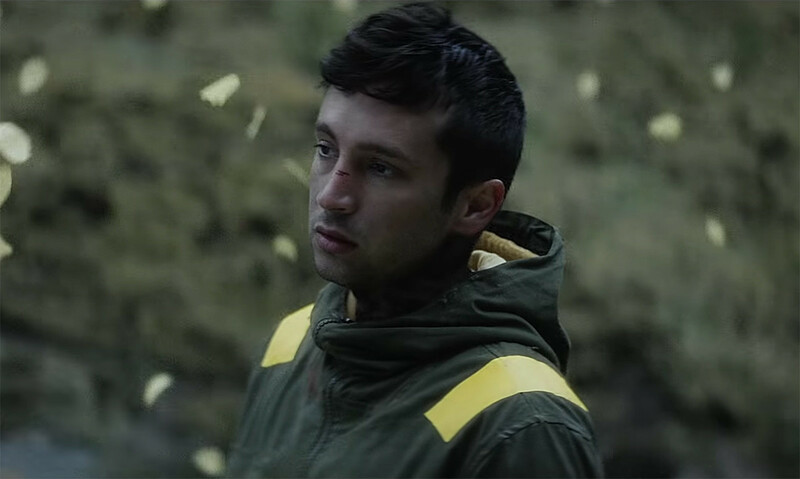 It all gets a bit complicated with 'Jumpsuit', 'Nico And The Niners' and 'Levitate' all in the same story-arc. But you've been paying attention, so it should be fine... Right?